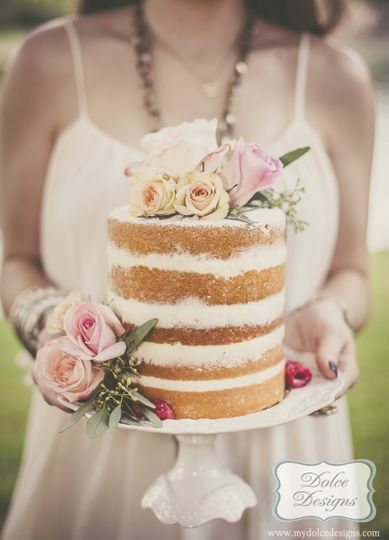 We were so happy to have won the wedding industry award for our Sweet Tables. If I could do my day all over again I would not change one thing. Hiring Debbie was the best decision I could of ever made. My mom and dad begged me to hire a planner to ease my stress and I am so glad she did. Immediately I felt a sigh of relief to have Debbie take over dealing with all the vendors and helping me pick the remaining ones. I found the people she provided me with were so much better then what I was finding. 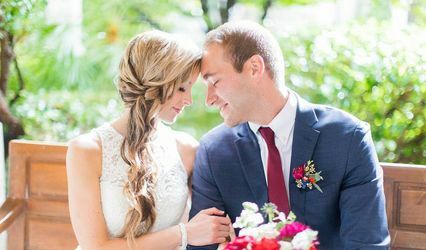 From her creativity, caring nature and ability to make sure everything was handled it really make my wedding stress free. Thank you so much for everything you did for me, jim and my family. My mom is still raving about you to everyone. Do not hesitate to hire Debbie and her Team. You will not be disappointed. Debbie put together the most beautiful wedding i could of ever imagined. 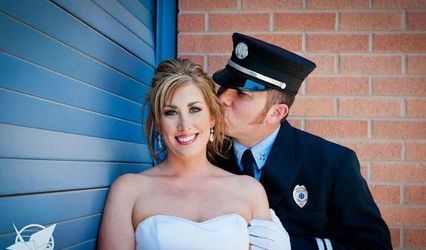 I was so scared to hire a planner because i was afraid they would take over my wedding. I wanted to be a part of the planning process and Debbie allowed that to happen. She was always so quick to get back to me and took my calls day or night. She helped me pull together everything from start to finish and i really did need that guidance on what to do. I could not have done this without her. She also connected me with some great vendors that i would not have been able to find without using her. 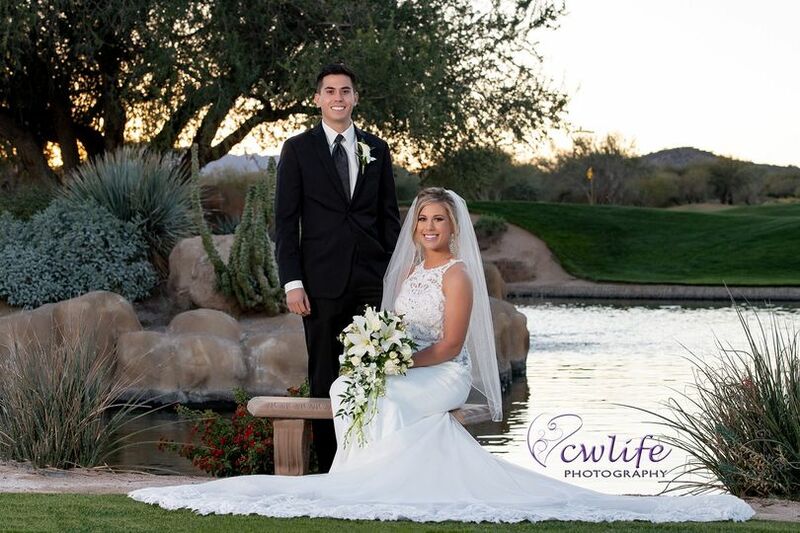 If you are hesitant about using a planner, go to Debbie, she will make your event stress free and you will feel like she is part of your family helping you. I could not have hired a better person. Thank you so much Debbie. You made this such a magical day for us both. 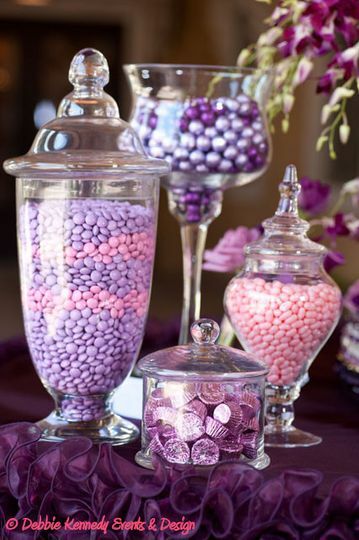 Debbie did such a great job putting together our candy buffet for my wedding. 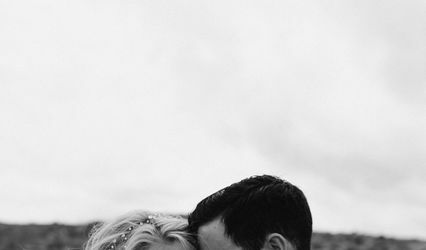 She made the whole process very easy and stress-free. I just told her what I had envisioned for the table and she made it happen! 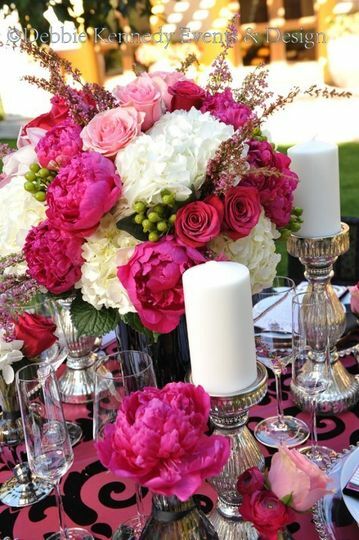 The colors and theme to the table were spot on with what I wanted. All our guests were raving about the table and especially the French macaroons! The table was more than I imagined. Thank you Debbie! 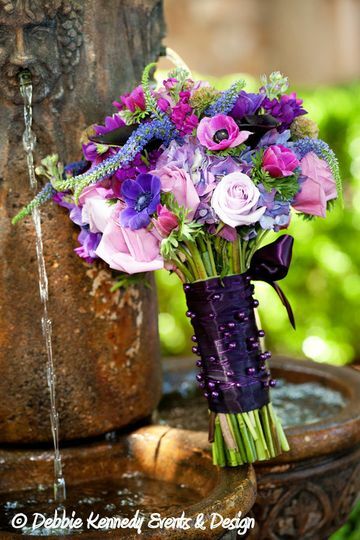 Amazing planner with great expertise in everything wedding! 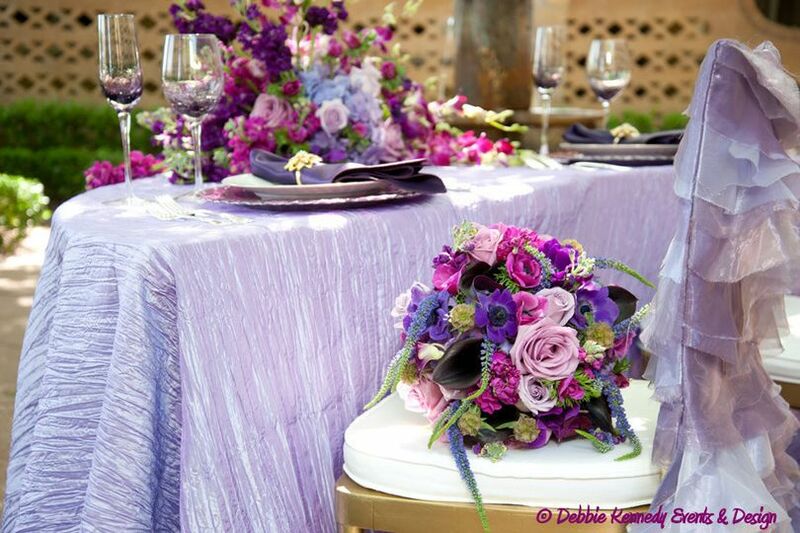 Debbie is not only an incredibly sought after event planner, but she&apos;s also highly respected by her peers in the industry. 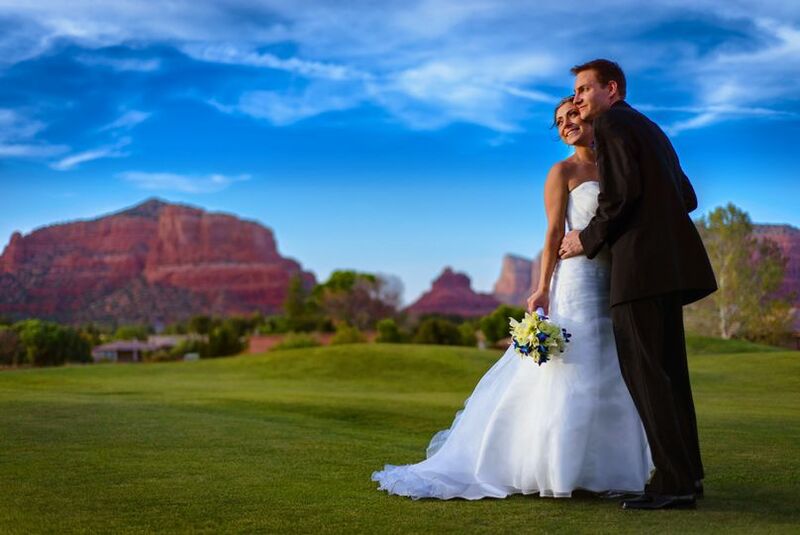 A great person and a wonderful person to have in your corner when it&apos;s time to plan your big day! Debbie Kennedy has great vision! She is a delight to work with you and really cares about her clients. 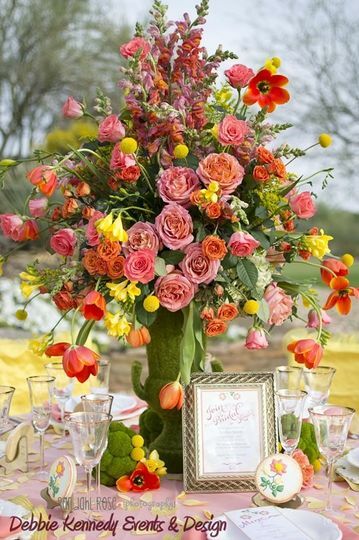 Creative, organized, passionate - you would be happy to have her plan your event! We have had the opportunity to work with Debbie on several occasions and would recommend her highly! Amazing! Exquisite! Sweet! Decadent! Unique! Colorful! Tasty! Breathtaking! Stunning! 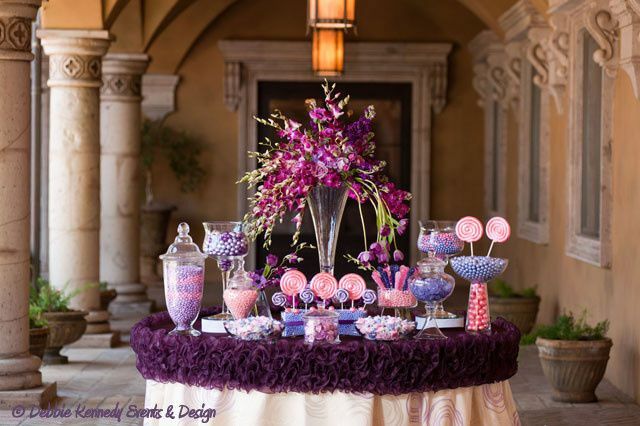 All describe the beauty of Sugar Plum Designs candy and desert tables. 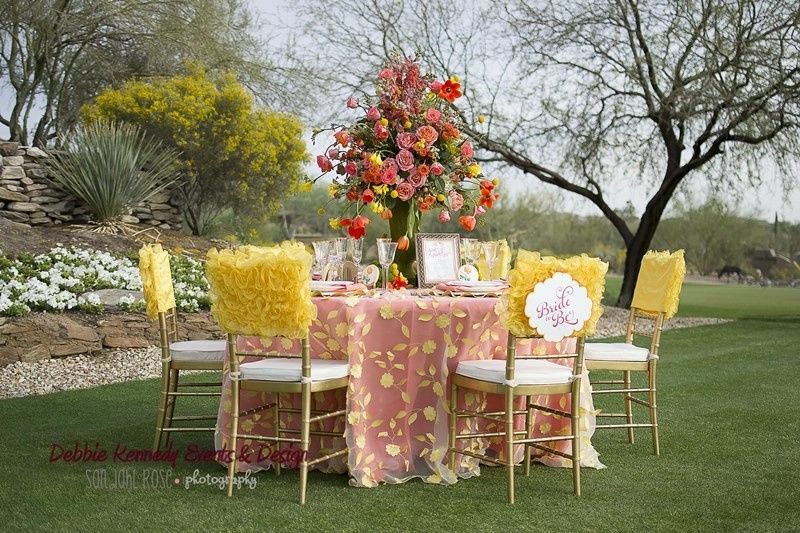 As a professional wedding photographer I see a dozen of desert tables every month. 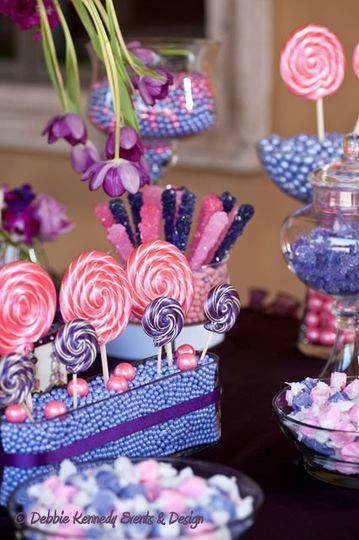 There are none that compare to a Sugar Plum Designs table. 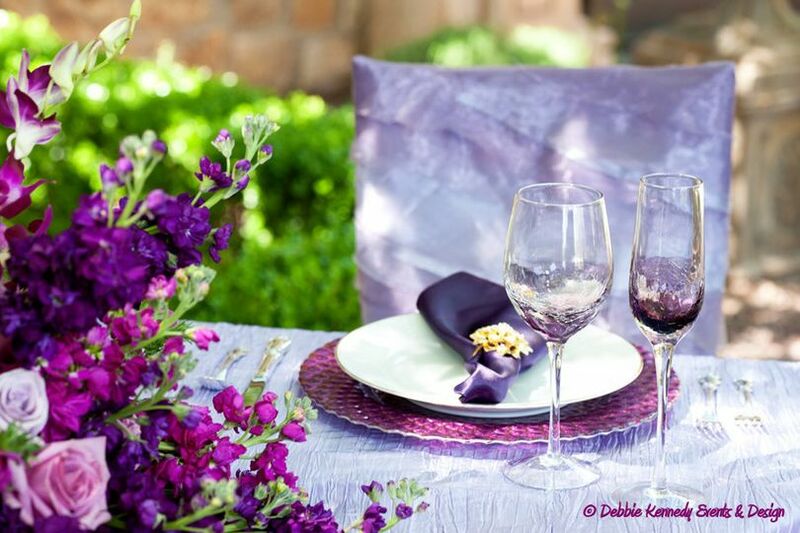 If you&apos;re looking for a great *tasty* way to wow your guests, you have to contact Sugar Plum Designs and speak with Debbie.